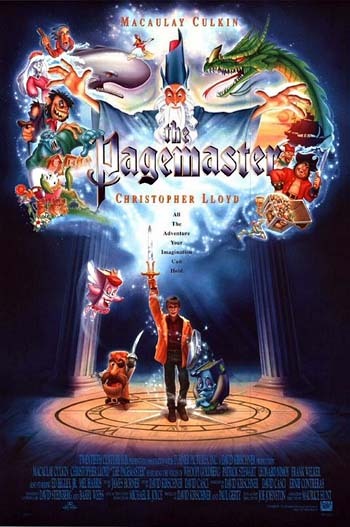 ... waiting for The Pagemaster to download. Do you remember it? I remember watching it in my primary school library during a rainy lunchtime. My little sister messaged me last night asking if we had it at Blockbuster. (fyi she now works at Video Ezy... we're slowly taking over the world) and I thought... "we have fast internet now. I'll download it" but because there isn't many seeders it's really slow. Hopefully it will be finished so I can watch it tomorrow. Nigel was saying that Dean (Albany Dean) can't get facebook, because of his name, which I think is a load of poo, because Albany Dean was around a lot longer than Supernatural Dean.... and plus Supernatural Dean isn't even a real person. I really should start watching Supernatural again. I only made it halfway through season 1, but I really want to see the angel (whatever his name is) because I'm constantly getting spammed on Tumblr about him. OMG I can't believe Nigel didn't tell me this... Shame on him!!! 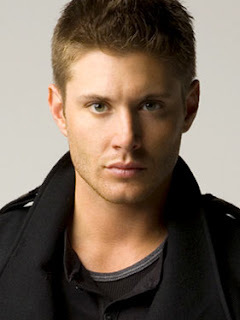 And Dean is hot but I have a soft spot for Sam..amybe because I loved him as Dean on Gilmore Girls?